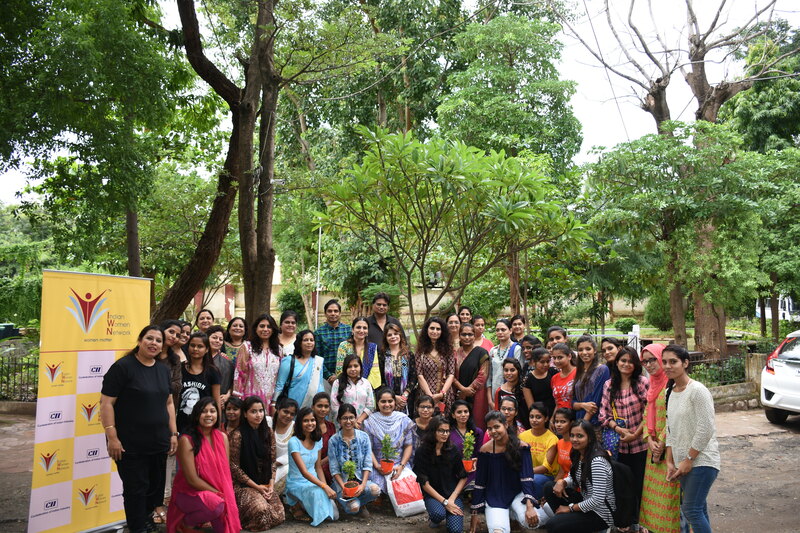 CII IWN Madhya Pradesh Chapter had organized an inspirational talk by leading women entrepreneurs of Bhopal for the students and faculties of Women’s Polytechnic College. Ms Ravisha Merchant, Chairperson, CII IWN MP, in her talk shared her entrepreneurial journey experience. She advised the students to consider entrepreneurship as a career option. 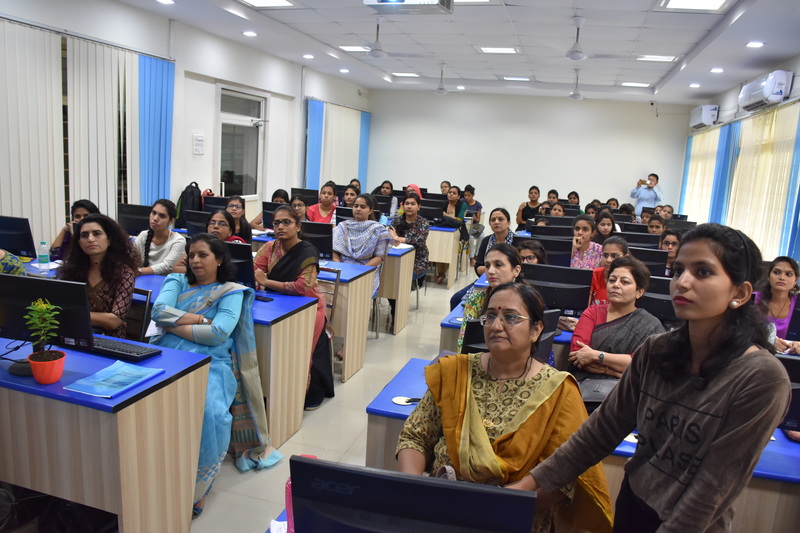 Ms Dipa Prakash, Deputy Chairperson CII IWN WR encouraged girls to shift their thought process from traditional career options and to become business leader and innovator of new ideas and business processes. The speakers advised the students to start with an in depth study to understand all the risk and reward of any given business venture.